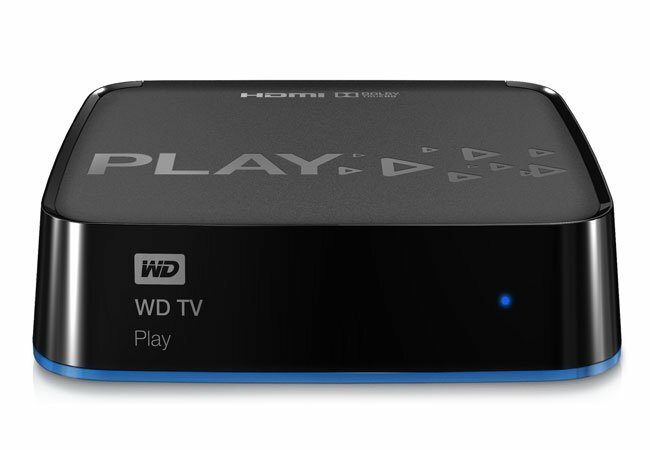 Western Digital has this week announced the launch of its new WD TV Play Streaming Box, which has been designed to provide users with a versatile streaming solution for streaming YouTube, Netflix, Hulu Plus, VUDU, SlingPlayer, Spotify, Pandora and Facebook, to name just a few. Together with the ability to view your own media via your home network, from any computer or network attached storage that is equipped with a DLNA (Digital Living Network Alliance) server. The Western Digital TV Play Streaming Box offers Full-HD 1080p video streaming, and can be setup within a minute says Western Digital, and is compatible with the WD TV Remote application for smartphones.